AJ Styles’ current WWE contract is running up soon. This is very interesting seeing how his old friends The Young Bucks are starting their own professional wrestling company along with Cody Rhodes and Tony Khan. Dave Meltzer noted on Wrestling Observer Radio that Styles is still without a new WWE contract. However, it is certain that he will sign another deal. He didn’t note where Styles is likely to sign, but this has really put him in a great position to get as much as he can. It seems with All Elite Wrestling looks to get as many known Superstars as possible, AJ Styles would be very high up on their list. AEW was able to pull in Chris Jericho and offer him the most money he’s ever made in his career. You never know if they could do the same for Styles. Meltzer was certain that AJ Styles is going to sign a new contract. However, he didn’t specify who would be getting his services. 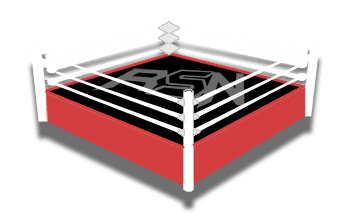 Only time will tell but we will keep you posted as soon as we hear anything here at Ringside News.